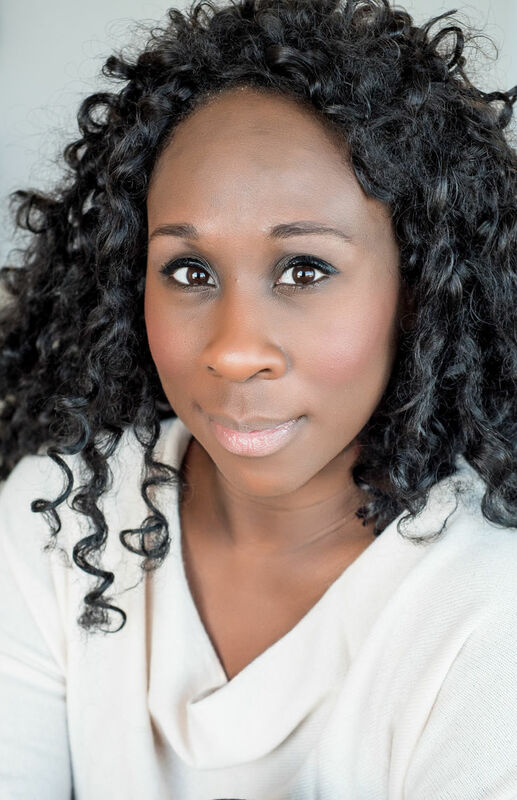 Esi Edugyan’s novel Half-Blood Blues, the story of a World War II–era mixed-race jazz band’s abducted star trumpeter, was shortlisted for the Man Booker Prize, among other honors. She is also the author of another novel, The Second Life of Samuel Tyne, and Dreaming of Elsewhere, a nonfiction meditation on home, identity, and belonging. “A lush, exhilarating travelogue reminiscent of Jules Verne” (New Yorker), Edugyan’s new novel is the soaring tale of a young enslaved person who slips the bonds of Barbados through the miracle of flight. Named one of the best books of the year by a variety of periodicals, its eponymous protagonist finds physical and spiritual freedom amidst an uplifting hot-air balloon sojourn from the Caribbean to the Arctic.